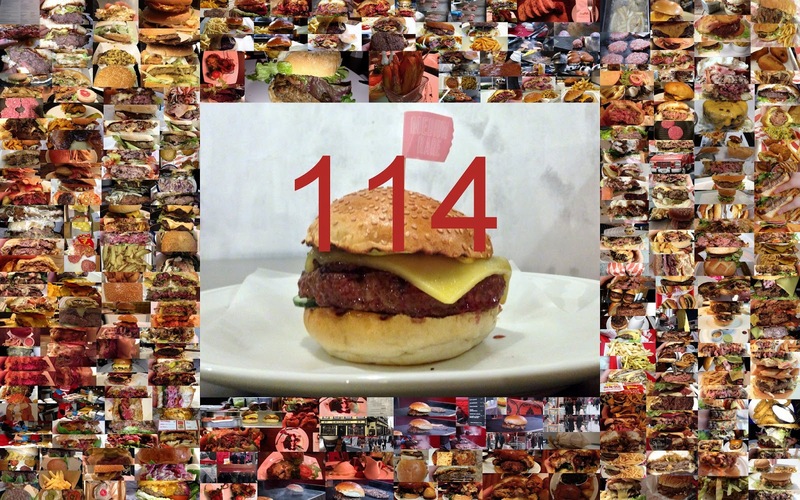 Friday 12th April marked 1 year as a self-confessed burger addict! 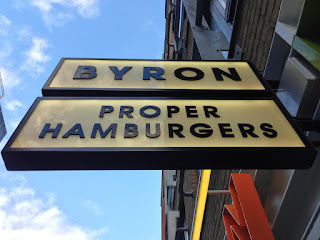 As a thank you to everyone I've decided to do a competition on the blog and the good guys at Byron have kindly given £20 to celebrate this landmark occasion. 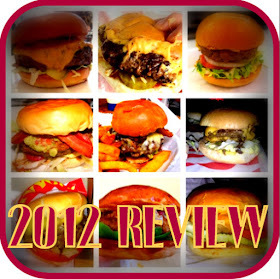 Question: From 12 April 2012 to 11 April 2013 - How many burgers have I eaten? I've eaten as many as 5 burgers in 24 hours in this year, there are however some days where I've not eaten any burgers! Most of the burgers are pictured in the gallery here. Vouchers will be posted via recorded delivered. With a range of guesses from 71 right up to 1,215(not a typo, one thousand two hundred and fifteen!) we have a winner! I've eaten 114 burgers consumed in that period and @TheGaztronome guessed correctly. They've ranged from McDonalds to the most expensive burger in the world. I've made a collage of most of them below. Thanks again to everyone who's made the blog worthwhile. I can't be arsed to go through it all, so I'm just going to have a punt at it, and the number 71 has entered my head? so there you go mate, and crongrat's, love your dedication to burgers. If win I might attempt to take down a triple patty Byron! I found your blog on Google and i started reading all of your blog posts. 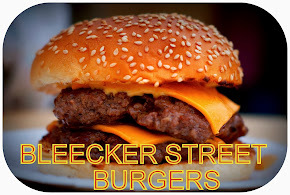 I love burger and this blog updates me. 92! 5 in a day is crazy! I'm not much of a burger fan, Still i cant recall how many Burger i have eaten so far LOL. May be 4 to 5 lest. I avoid burgers now unless they are home made, but when i was younger think i once had big mac's.